Now accepting applications for the 2019 REU program. Application period to close on February 8, 2019. 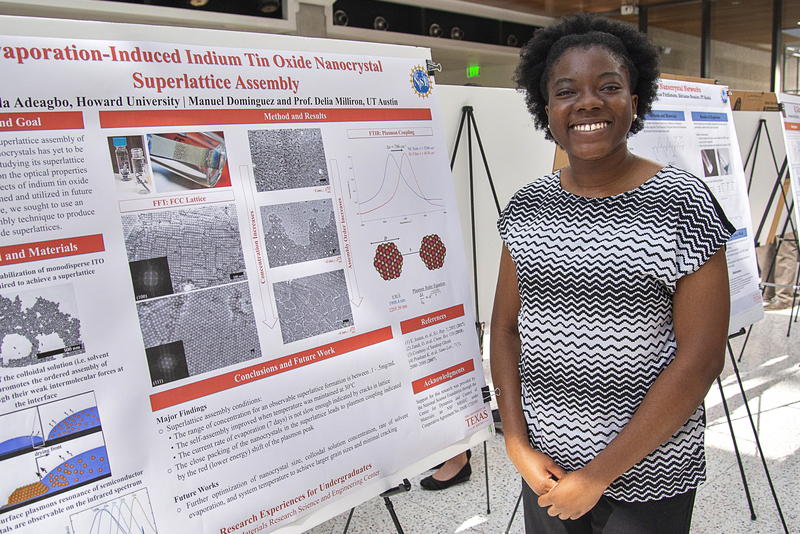 The Center for Dynamics and Control of Materials is offering a Research Experience for Undergraduates (REU) in 2019. 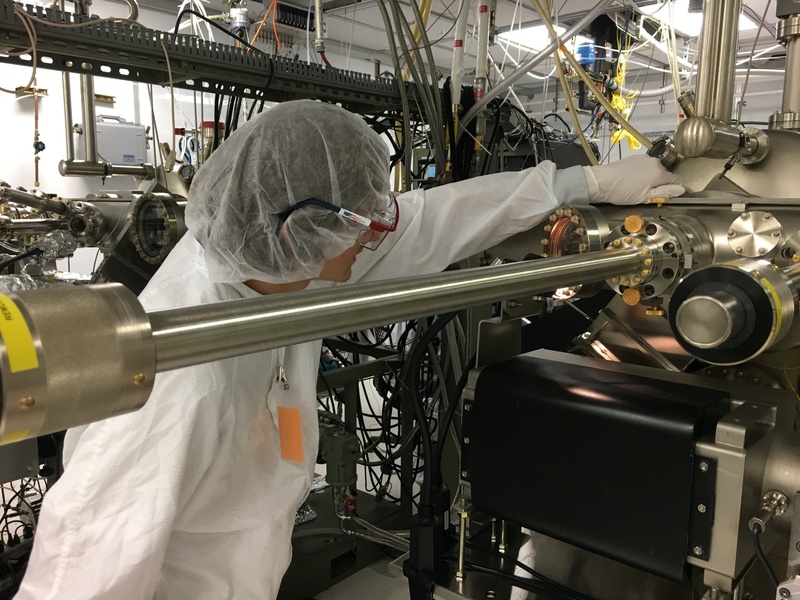 Students will have the opportunity to work directly with faculty on interdisciplinary materials research projects involving chemistry, physics, materials science, and engineering disciplines. In addition to the research, students will participate in an organized program of lectures, lunches with CDCM faculty, laboratory visits and a variety of recreational activities. In order to apply you must complete an online application form (item 1 below). You are also required to upload the materials requested below via the Box Widget found at the bottom of this page. If you have questions about the application process or the program, please email Risa Hartman.